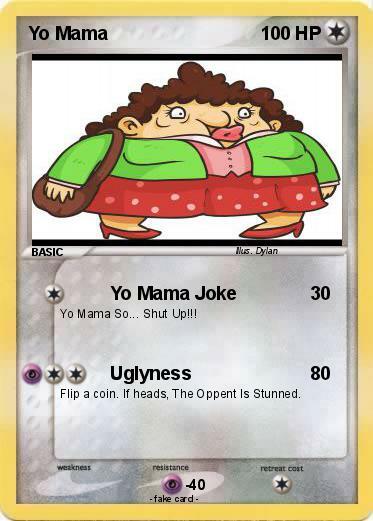 Yo Mama So... Shut Up!!! Flip a coin. If heads, The Oppent Is Stunned.